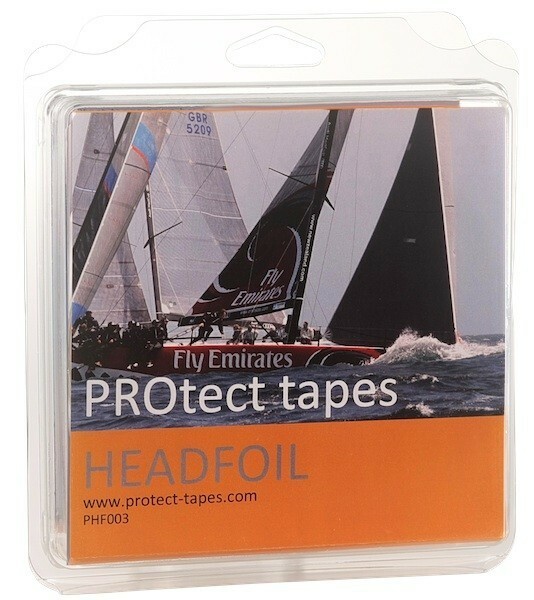 PROtect Headfoil is the ideal protection against damages to your plastic or metallic headfoil from severe contact abrasion of rotating spinnaker/guy or because of gybing gennaker sheets. It’s a combination of special polymers and strong adhesives. 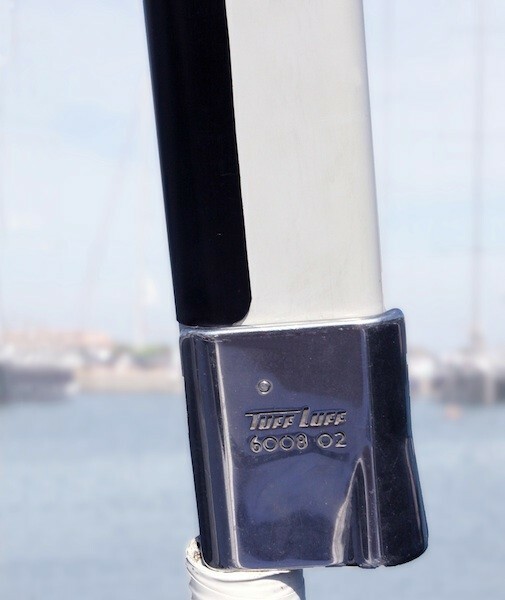 The product is available in two versions: PHT or PHB for small boat up to 40’ and PHP (high performances) strongly recommended for larger yachts or whenever a superior resistance is required. The differences between the two versions are the polymer and the adhesive. 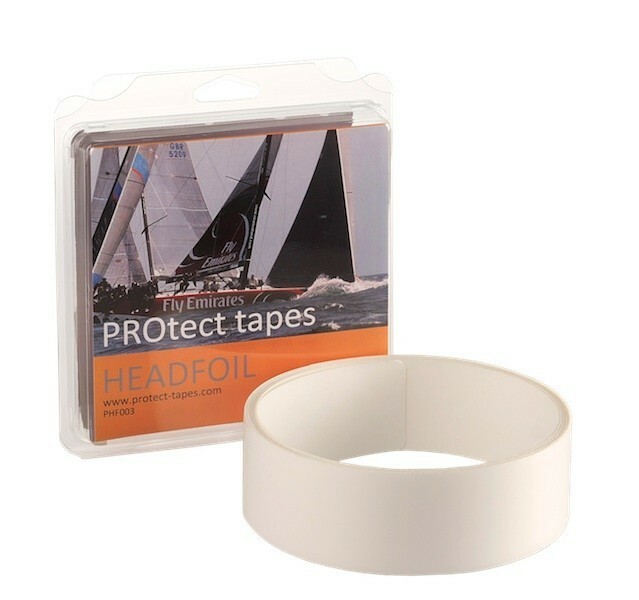 All products are very easy to use and apply because already cut to standard sizes of your headfoil systems but it is available in custom sizes too.